Looking for some uber cute girls bags? 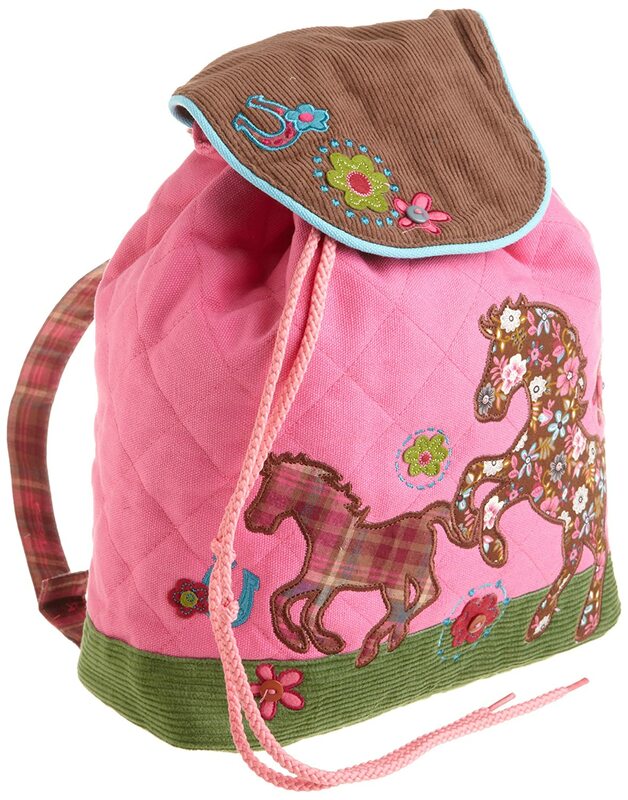 These are ideal for the smaller kids (age 2-7) the feature cheery horses with pink accents…choose from an adorable quilted backpack, a fab horse purse or a plush lunch bag. Stephen Joseph Girls Horse Signature Collection Quilted BackpackBuy It! 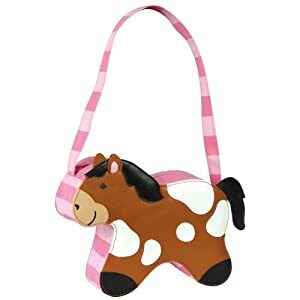 Stephen Joseph Horse Purse – Little Girls PurseBuy It! 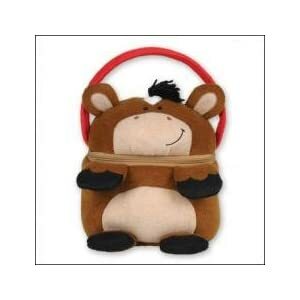 Stephen Joseph Buddy Bag – HorseBuy It!